Blecktornsgränd is a street on Södermalm in Stockholm. 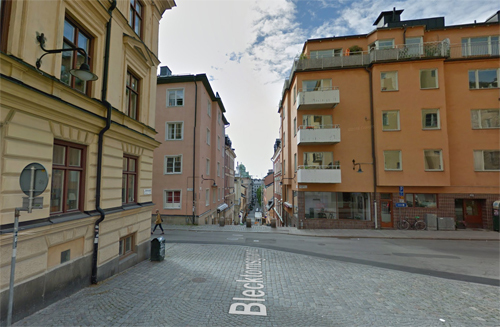 Blecktornsgränd runs from Mariaberget in the north towards Mariatorget in the south, crossing streets like Bastugatan, Tavastgatan (in this photo), Brännkyrkagatan and Hornsgatan. 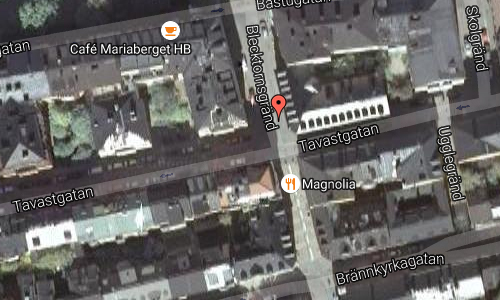 Street name is known since the 1600s as Bläcktorns gränden which could be translate as “Ink tractor alley”. 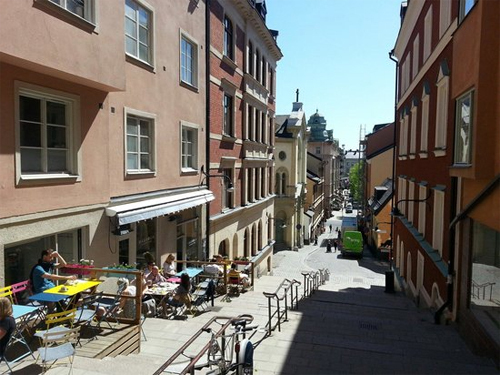 Between Tavastgatan and Brännkyrkagatan street consists of stairs, a can be seen on the photo. On Peter Tillaeus map from 1731 shows a tower-like building on the corner current Brännkyrkagatan / Blecktornsgränd with the text “Blectorn”. For the name’s origins there are various explanations. 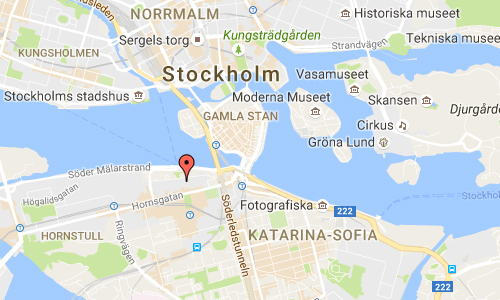 According to Björn Hasselblad (Stockholmskvarter) there was a tower where they bleached fabrics, while the authors of the book Stockholm street names mean Tillaeus writing about Blectorn “should be perceived as a wrong writing or error for “Blecktorn (Tin Tower) and possibly refers to a ton with a roofing tin or tin plates. 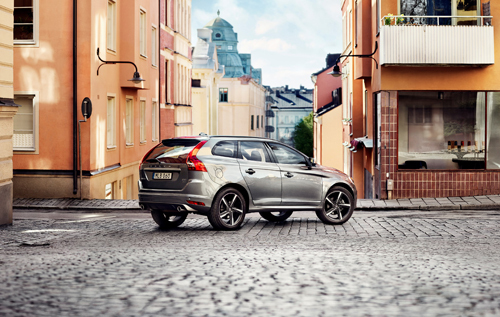 In 1720 there was a mentioning the street as “Lijktorns hill” probably alludes to the steep and uncomfortable street. In the 1600s, known complained that it was impossible to enter the street with a load of packages. “Food has always been a big part of my life. I have helmed coffee shops, bakeries restaurants and catering companies. The entire time I’ve been cooking and eating good, healthy food, ideas for new products have been on my mind. “I consider myself a happy rebel. 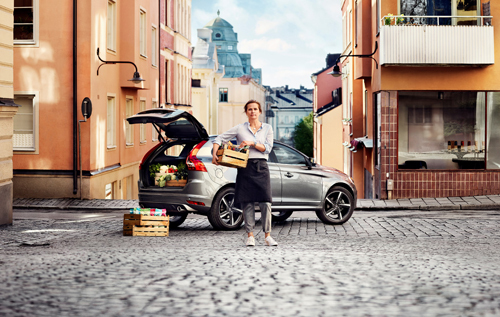 My goal is to redefine the health culture by making innovative products that gives customers a better, healthier, easier and a more enjoyable eating experience. I founded the company in 2005. Today we have 25 employees and we’re continuing to expand. Our biggest focus is on develop and producing new products. We also offer courses, cookbooks and health-inspiring journeys. 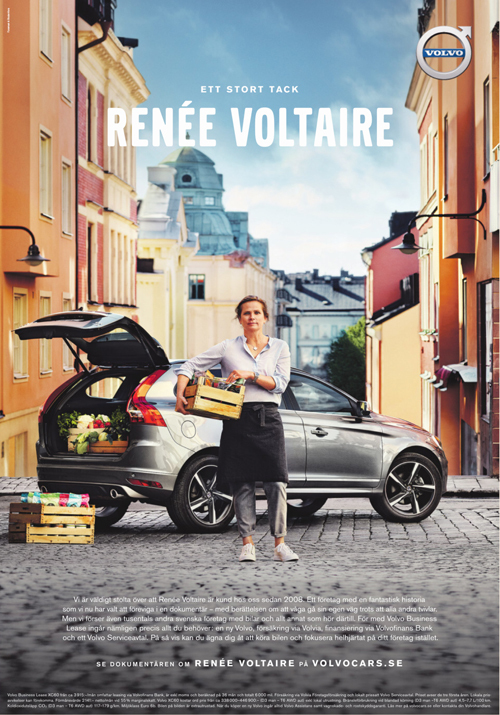 More information at sv.wikipedia.org, shop.reneevoltaire.se and www.stockholmskallan.se.